The Bronx Jacket is a sporty, sleek short Cotton jacket in washed design. The extra-wide waist and sleeve cuffs are perfect for cooler days, they are close to the body, keeping cold air out. The quilted lining and the large hood make the Bronx jacket perfect for winter days. 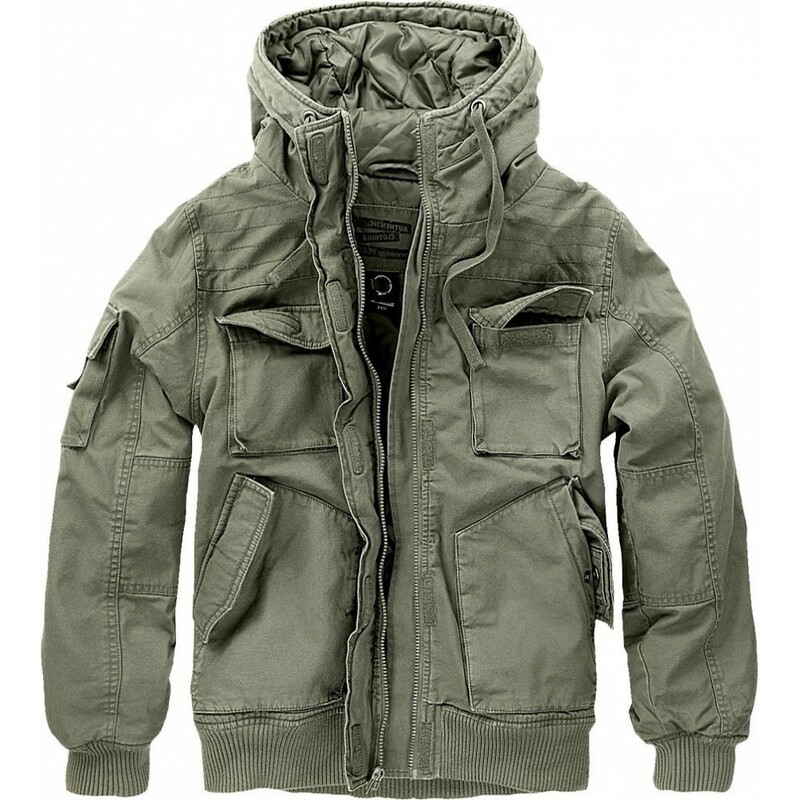 This jacket is not only warm, but also incredibly stylish with its many practical pockets, its hood with a wide drawstring and a Brandit neck label.